The National Sexual Assault Kit Initiative (SAKI) aims to create a coordinated community response that ensures just resolution to sexual assault cases and other violent crimes, increases public safety through a comprehensive and victim-centered approach, builds capacity to prevent accumulation of unsubmitted SAKs in the future and supports the investigation and prosecution of the resulting cases. – supporting survivors of sexual assault. 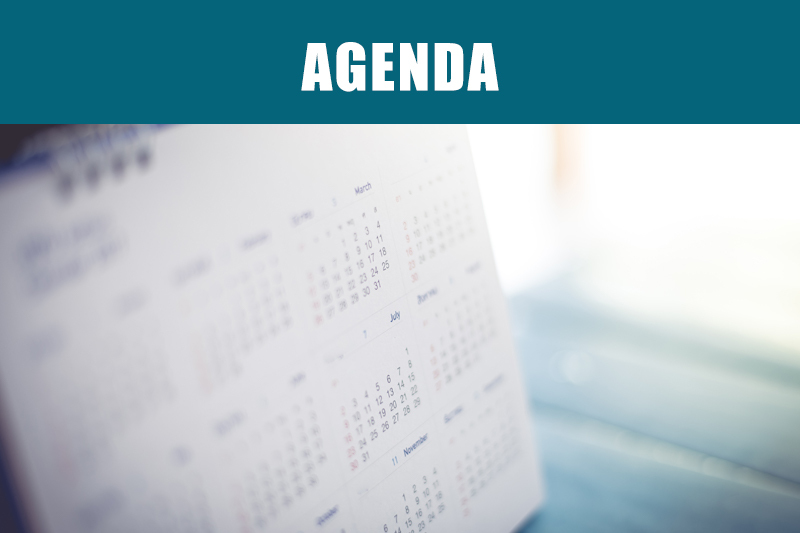 Attendees will explore jurisdictional efforts towards violent crime response and discuss recommendations and promising practices to improve policies related to identification, investigation, and prosecution of serial offenders. 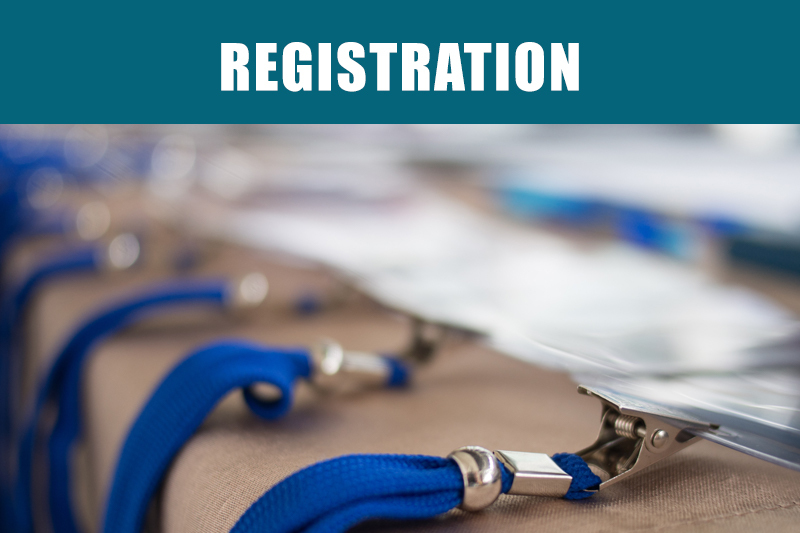 The 4th Annual National SAKI Grantees Meeting will take place on June 6-7th, 2019 in Arlington, VA at the Hyatt Regency Crystal City Hotel. Presentations will be given from 8:00am-5:00pm on Thursday, June 6th and from 8:00am-4:30pm on Friday, June 7th. This is a closed event intended for SAKI grantees. 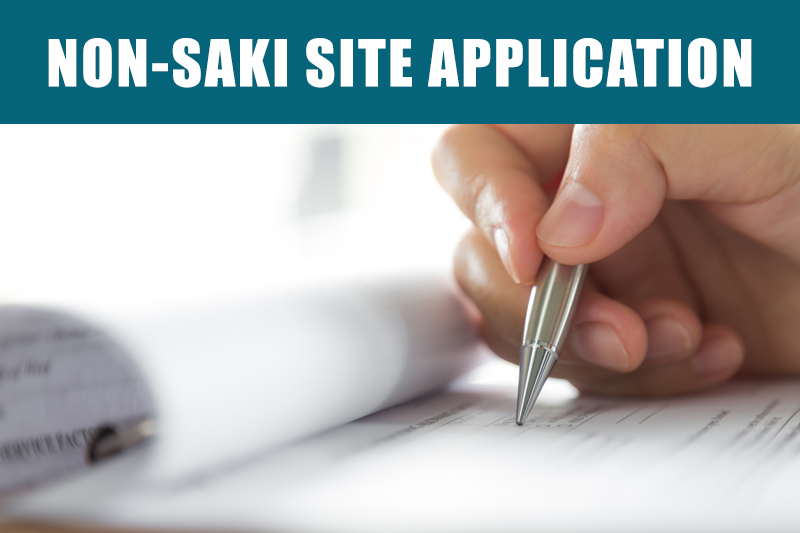 However, non-SAKI agencies may apply to attend using the non-SAKI agency application below. For questions/concerns regarding event attendance, please contact sakitta@rti.org.